Providing You with Over 50 Years of Sales and Service! Welcome to Bob's Arctic Cat, where FUN is our middle name! In all of Milan, MI, there isn't a friendlier or more knowledgeable staff than ours. 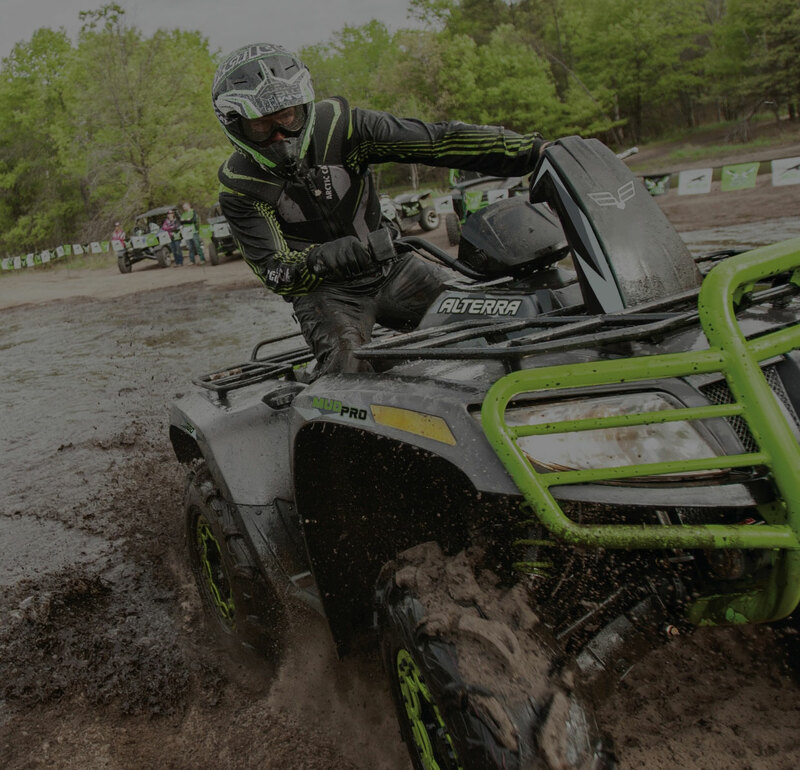 We're happy to help you find either the perfect Arctic Cat snowmobile, Textron Off Road ATV or Side x Side, Makita/Dolmar outdoor power equipment, Dixie Chopper lawnmower and/or the service parts you've been looking for. Most parts are IN STOCK or 1 day away. Check out our brochures to see what we have. If you need help in making your selection, call or stop in—Jeff and Patty are always ready to help! We are family-owned and operated for over 50 years and conveniently located in Milan, MI 1 Exit North (exit 22) of Cabela's. Bob's Arctic Cat can provide you with the latest and best in outdoor products to make your outdoor living more enjoyable. Combine this wide array of selections with our friendly and knowledgeable staff, and we're convinced Bob's Arctic Cat will become your only stop for all of your outdoor work AND play. Welcome to Bob's Arctic Cat, where FUN is our middle name! In all of Milan, MI, there isn't a friendlier or more knowledgeable staff than ours. 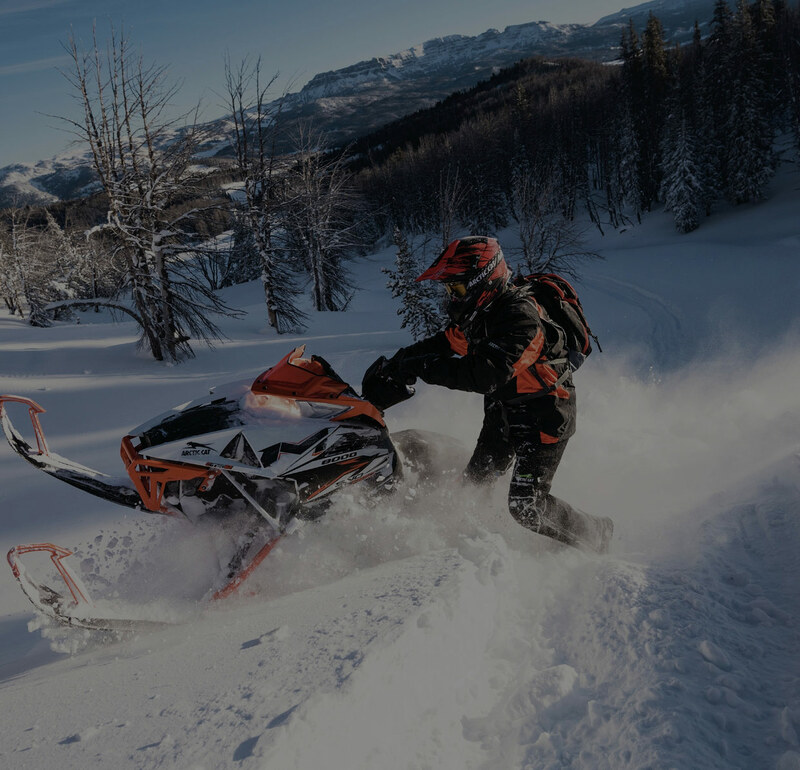 We're happy to help you find either the perfect Arctic Cat snowmobile, Textron Off Road ATV or Side x Side, Makita/Dolmar outdoor power equipment, Dixie Chopper lawnmower and/or the service parts you've been looking for. Most parts are IN STOCK or 1 day away. Check out our brochures to see what we have. If you need help in making your selection, call or stop in—Jeff and Patty are always ready to help! With the latest and best in outdoor products to make your outdoor living more enjoyable. Combine this wide array of selections with our friendly and knowledgeable staff, and we're convinced Bob's Arctic Cat will become your only stop for all of your outdoor work AND play. 2018 Textron ATVs: Click here to view the models! Great Selection of Makita Handheld Power Equipment: Click here to view the models. 2018 Textron Off Road Stampede: Click here to view the models! Dixie Chopper Mowers: See them here! Arctic Cat Wildcat: Click here to view our showcase.